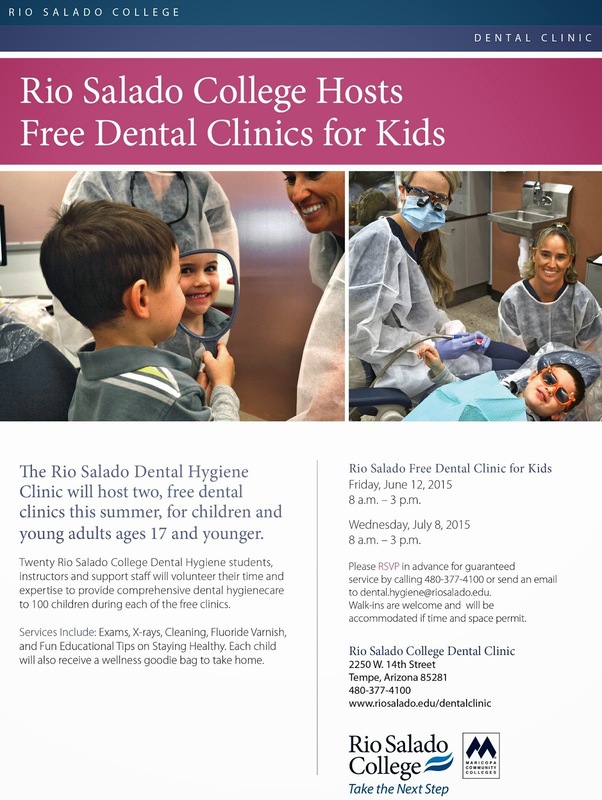 Rio Salado College | RioNews: June 12 Dental Clinic Full. Still Room July 8! June 12 Dental Clinic Full. Still Room July 8! 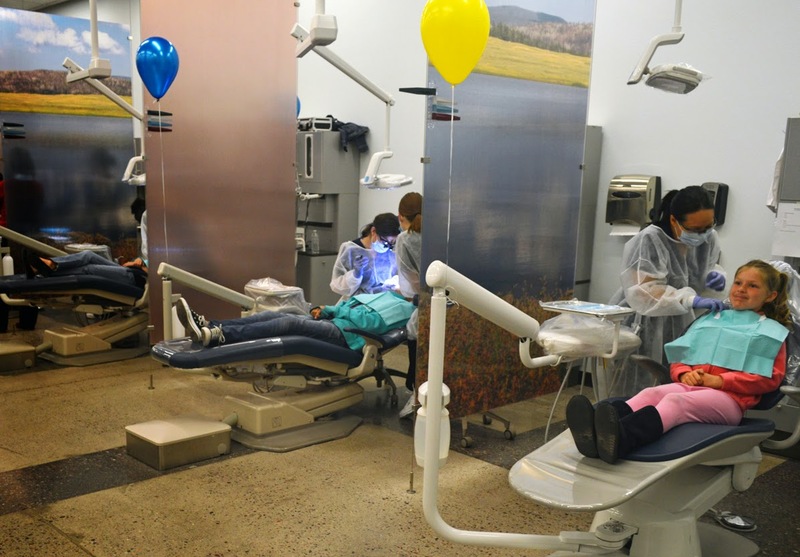 Many thanks to our community partners and friends for sharing the news about the free Rio Salado Dental Hygiene Clinics on June 12 and July 8! Thanks to you, the June 12 clinic is full and will provide dental wellness services to 100 children and young adults. There are still a few openings for the July 8 clinic, which will accommodate 100 more patients. Tooth decay is the most common chronic disease in children, but is almost entirely preventable. You can help us combat this problem by referring a child in need. 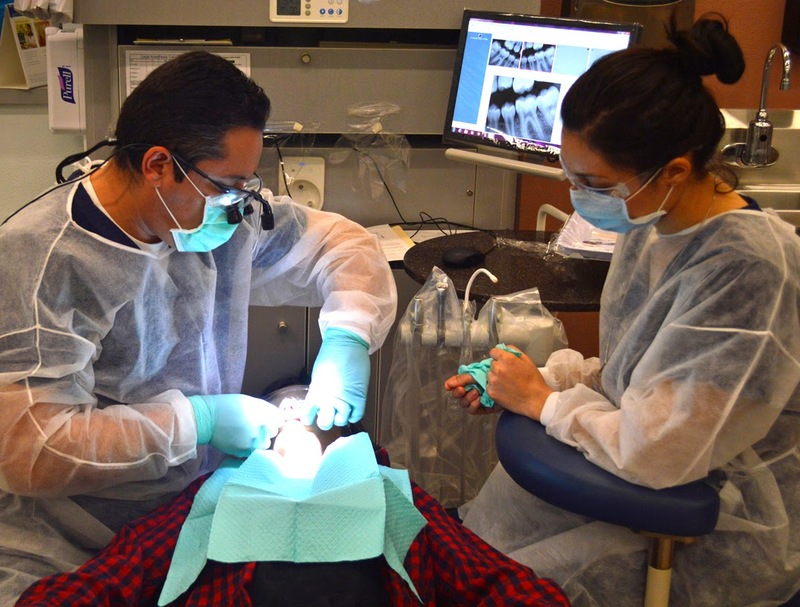 Rio Salado College dental hygiene and dental assisting students, instructors and support staff will donate their services during the summer clinics. Dental students are required to volunteer at least 10 hours of service during their program of study and take part in a variety of community outreach programs throughout the year. This free clinic is also made possible by the generous support of the Arizona Dental Foundation, Delta Dental of Arizona and Xlear. Thank you!